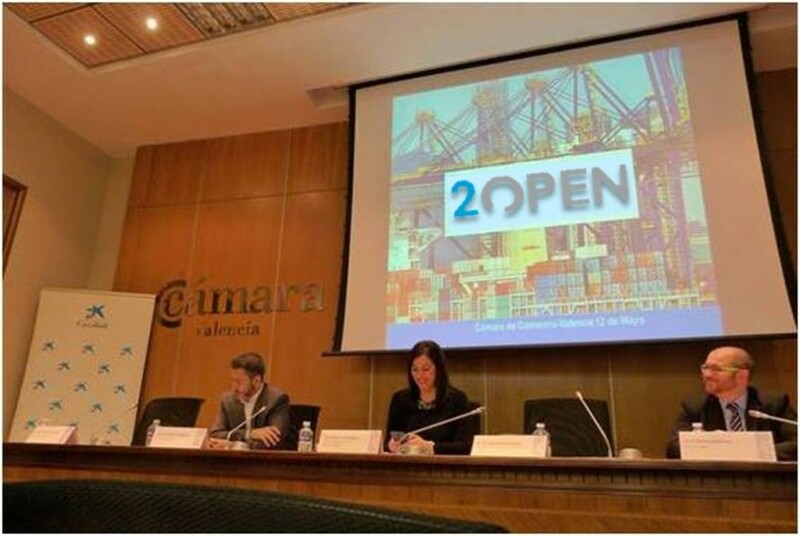 Last week we were in an event in Valencia organized by our partner, the Valencia Chamber of Commerce, in which we shared our knowledge about the B2B online business development in China in front of a full auditorium. 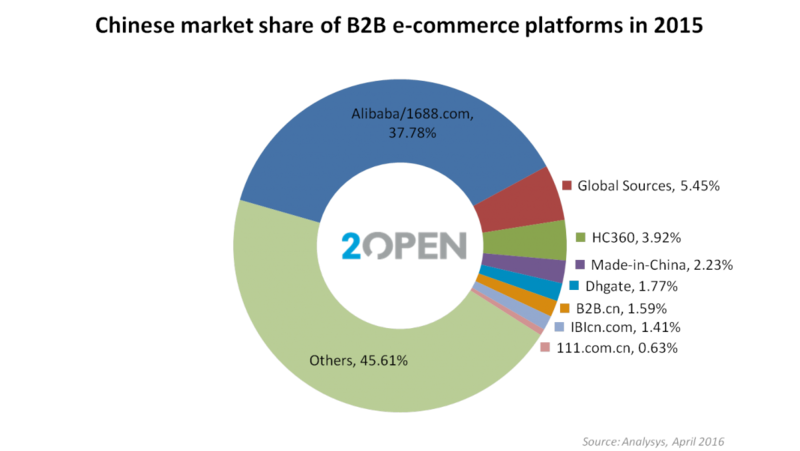 – WHICH ARE THE MAIN ONLINE B2B PLATFORMS IN CHINA? As we can see in the top image chart, the clear winner in the B2B Chinese market is Alibaba with its domestic platform 1688.com which absorbs 37.78% of the market share as per April 2016, followed far behind by Global Sources (5.45%), HC360 (3.92%), Made-in-China (2.23%) and DHGate (1.77%). – Alibaba.com/1688.com: Alibaba.com is the leading platform for cross-border wholesale trade, serving millions of buyers and suppliers around the globe and 1688.com is the main B2B marketplace for domestic China trade among small and medium enterprises. – Global Sources: It is a leading B2B media company and a primary facilitator of trade with Greater China. More than 1 million international buyers, including 95 of the world’s top 100 retailers, use these services to obtain product and company information to help them source more profitably from overseas supply markets and generate sales leads and win orders from buyers in more than 240 countries and territories. – HC360: is the third most important domestic B2B e-commerce operator in the People’s Republic of China. With its professional information services and advanced internet technologies, it has established a reliable demand and supply platform for SMEs, and has been providing them with complete business solutions over the past 22 year. – Made-in-China: was developed and is operated by Focus Technology Co., Ltd. Focus Technology, is a world leading B2B portal, specializing in bridging the gap between global buyers and quality Chinese suppliers. Since China’s policy of reform and economic openness, the B2B traditional model unlocked unprecedented levels of growth and development. With the Internet booming and the transition of trade models taking place, most industries have enrolled in the online B2B revolution to develop their brand. For this reason, hundreds and hundreds of new B2B platforms are born trying to differentiate from each other and creating that way an unparalleled war. And we see new attempts to get to the top of this pyramid, day in and day out, as they all want to get a piece of the huge cake. – BUT, WITH SO MANY OPTIONS… HOW CAN I CHOOSE THE RIGHT PLATFORM? – Establishments costs: Lower implementation costs through simple installation and integration and unproblematic expansion options. 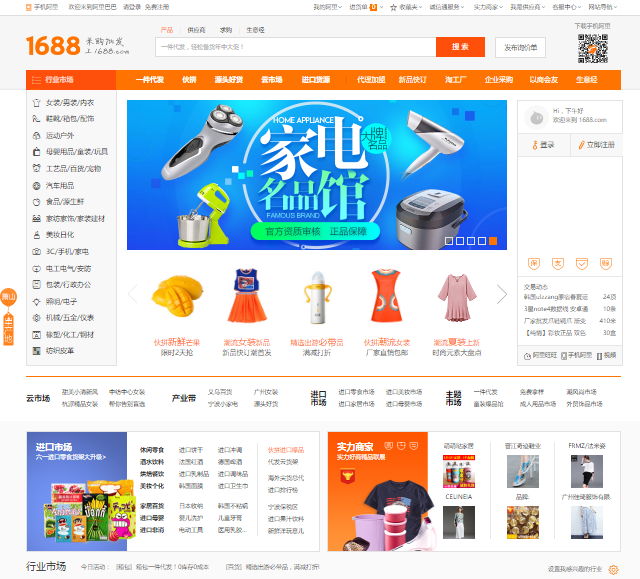 The vast majority of wholesale online trading platforms in China are “free” to use. You can create your own shop and list your products. That way you have your own B2B storefront in China; but how will your products get noticed within the others? All these places provide different visibility packages. Call it gold member, golden supplier or whatever other name you can imagine; the important thing here is to compare these packages and what is exactly what they offer. – Volume: What is the number of suppliers and competitors? What is the traffic volume generated in the platform? In this area, 1688.com is the clear winner from both sides. Anyway, there are also other vertical platforms that might be worth checking. – Chinese partner: In order to create a shop and list your products in any Chinese domestic B2B platform, you will need to go hand in hand with a Chinese partner as you cannot use your foreign business licence to sell products within greater China. Here it appears the classic dilemma: Chinese partners are usually very opaque and don’t like to share any kind of information. 2 Open, as a Chinese and Spanish company, can be the right Chinese partner with modern European-style management and creates a totally transparent relationship with its customers. We want to succeed with you and not the other way around. – Promotional tools: It is important to analyze which actions can be done in order to get more traffic to your shop. The most of them offer performance marketing actions in a CPC or CPM model, both for keyword optimization and display actions. The prices are usually high and a study should be done to assure that the ROI is the right one. In 2 Open, we usually recommend to do a market research that can lead us to take the best informed decisions: channel/s, range of prices, target audience, marketing budget and promotional efforts, potential return of investment, etc. In another post we will show you how to optimize traffic within 1688.com to obtain more leads, so keep checking our blog and contact us if you have any questions. 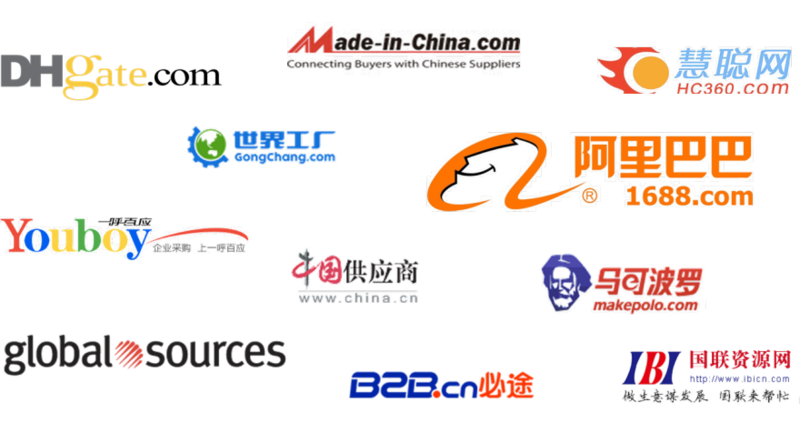 2 Open can help you succeed in the Chinese B2B online world!